Talk about good timing. 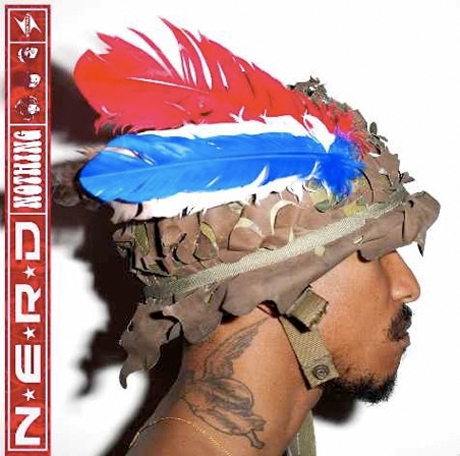 Today (November 2), N.E.R.D. drop new album Nothing, and to go along with the release, we've been given the official music video for the standout Daft Punk-produced single, "Hypnotize U." We don't want to spoil anything, but we will tell you that if you've always wanted to see a Pharrell shower scene, you'll be pleasantly surprised. Nothing is out now on Star Trak. Hear ​Drake Hop on New Remix of N.E.R.D. and Rihanna's "Lemon"